Unfortunately, an injury at work is a common occurrence. This is especially the case when you overexert yourself or are suffering from exhaustion. In some cases, the injury you sustain might be severe enough that you’re unable to return to work immediately after the injury. 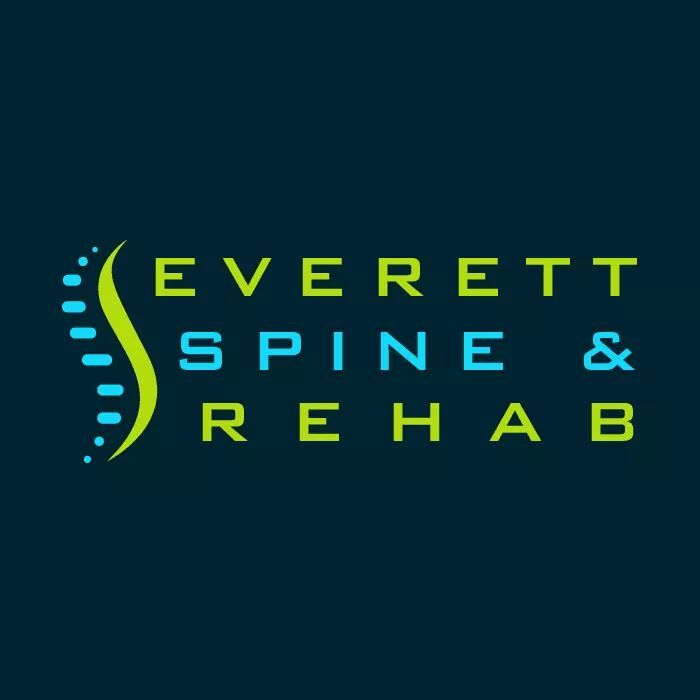 At Everett Spine & Rehab, serving Everett, WA and Snohomish County, we offer chiropractic and rehabilitative services, such as vocational rehab, to get you back to work sooner. 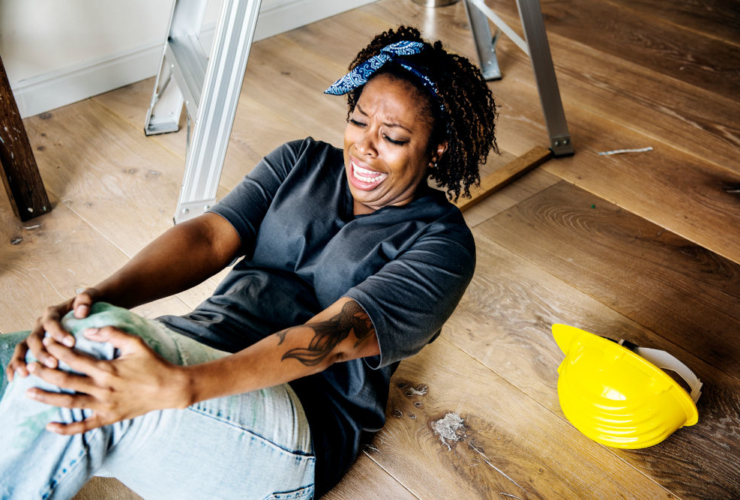 According to the Bureau of Labor Statistics (BLS), approximately 2.9 million nonfatal workplace injuries were reported in 2016 by private employers nationwide. Slips and falls accounted for most of those injuries. Moreover, sprains and strains were among the top reasons for missed days of work, states the BLS. Although overexertion wasn’t actually reported to the BLS, it does contribute to workplace injuries. Back injuries are a common occurrence, especially in jobs where lifting is required. Those who have physically demanding jobs that require them to be on your their feet for long periods of time contribute to injuries as well. Those who work in an office setting are at risk for carpal tunnel, a condition that causes pain, weakness and numbness in the hand and fingers as a result of nerve damage. Tendonitis is a common injury at work, usually caused by performing a task repeatedly. Tendonitis happens when a tendon swells and attributes to pain. A fall could cause result in a number of issues such as misaligned joints or a herniated disc. A herniated disc is when a disc in between the vertebrae ruptures and the contents begins seeping out. This particular injury is when an organ passes through the soft tissue that’s intended to support it. A hernia is a possible workplace injury that may occur as a result of an injury from lifting. An injury like whiplash is possible. Whiplash occurs when the neck is rapidly propelled forward and then snaps backward. This can lead to a variety of symptoms such as dizziness, neck pain and a decrease in the range of motion in the neck. This can occur from falling from a high location or a car accident. If you suffer from a back issue as a result of one of the work-related injuries, our chiropractor may perform a spinal alignment or decompression. Treatment might consist of a chiropractic massage. At our clinic, we also offer rehabilitation, which consists of a practitioner guiding you through exercises catered to your injury, medical history and progress. These exercises are designed to loosen your muscles and increase your range of motion and strength. Ultimately, the program we design for you is intended to get you back to how you once were–and sometimes even better.